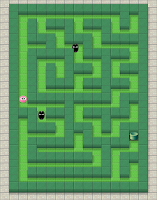 HWDOT just updated Pinkie Pom with the addition of a new Garden Maze game mode. 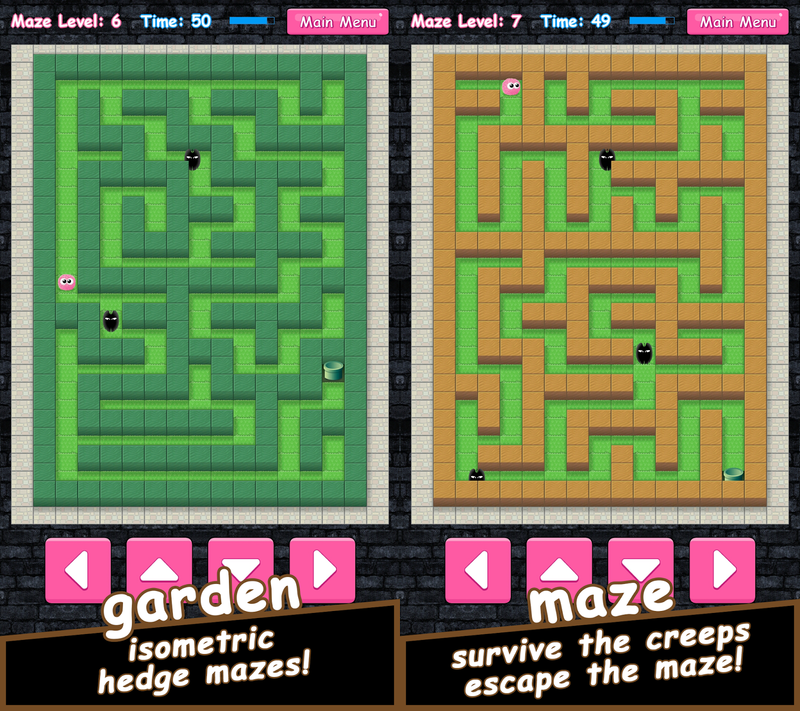 You can explore 64 levels of hedge mazes! This garden maze game mode is simple to play, but challenging! Will you be able to survive the creeps and find the way through the labyrinth in 60 seconds? 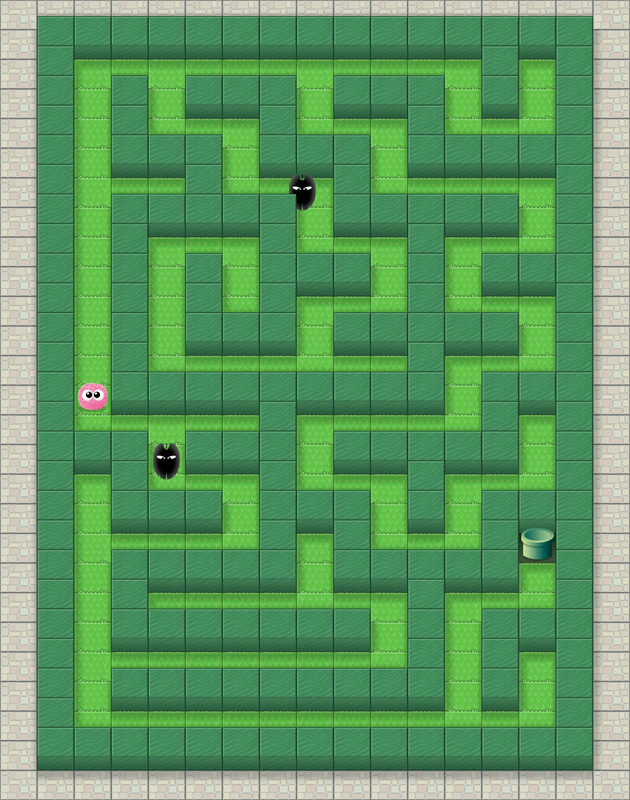 Please help the cute pinkie pom get to the end of the maze before time runs out to unlock the next adventure maze. Pinkie Pom has a lot of game elements, including Adventure Mode, Garden Maze, Match-Three Puzzle Mode, Jigsaw Puzzles, Endless Flappy Flying game mode, Endless relaxing Card Memory game mode, and various things to unlock. There are many mini games inside Pinkie Pom that lets player enjoy playing, tapping, exploring, matching, flapping, flying, jumping, memorizing, solving, and multitasking. So are you still looking for a complete PomPom game? Play Pinkie Pom once and you'll want to play this challenging pom pom game more. Lots of fun! 0 comments on "Pinkie Pom 1.3 adds New Garden Maze game mode"